The Collapse EP is released on September 14. 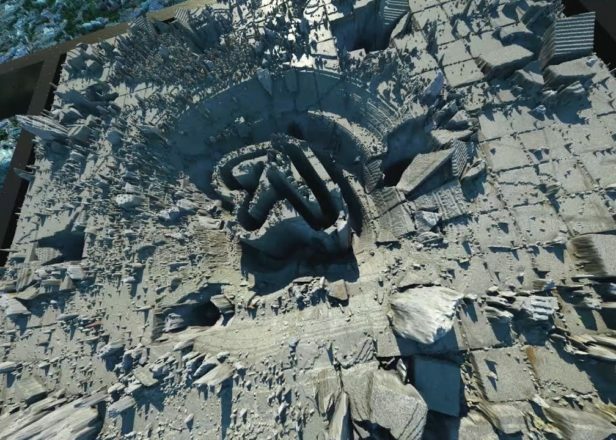 Aphex Twin has released the video for ‘T69 Collapse’, the first track to come from the forthcoming Collapse EP. 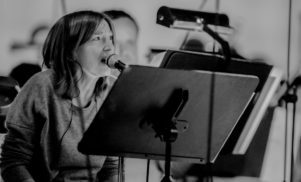 The video – created by regular visual collaborator Weirdcore – was meant to be premiered on Adult Swim last night, but was pulled at the last night after failing a photosensitive epilepsy test. You can watch below, but you should exercise caution if you have epilepsy. A press release from Warp Records also confirms that the Collapse EP will be released on September 14. 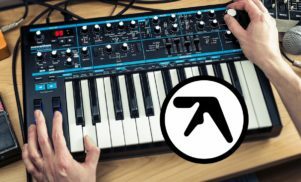 It follows a week-long teaser campaign in which Aphex Twin logos were spotted in London, Los Angeles, Turin and New York. 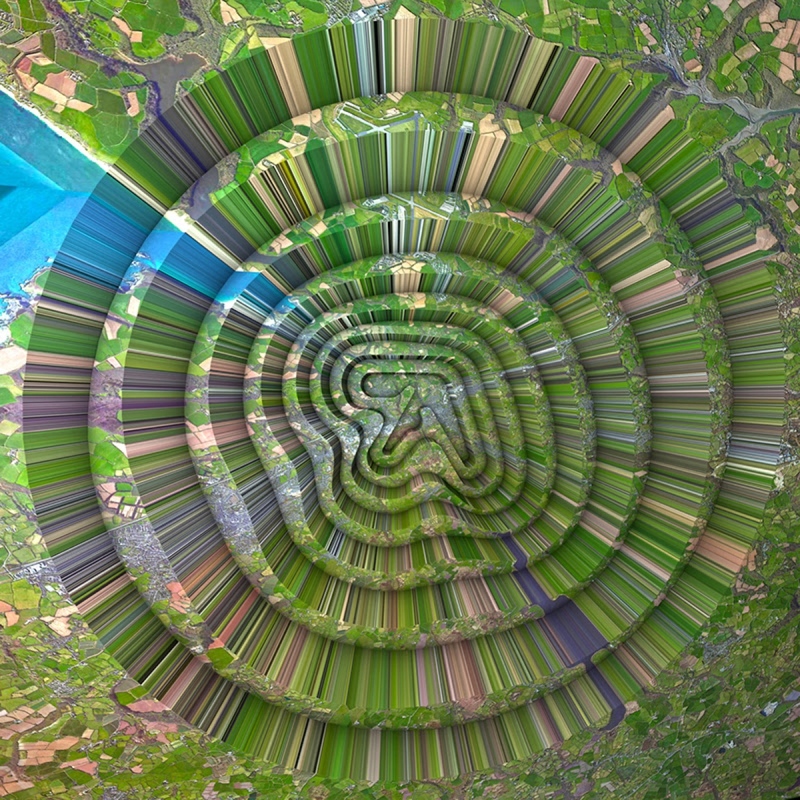 You can check out the artwork below and pre-order the EP from the Aphex Twin store.